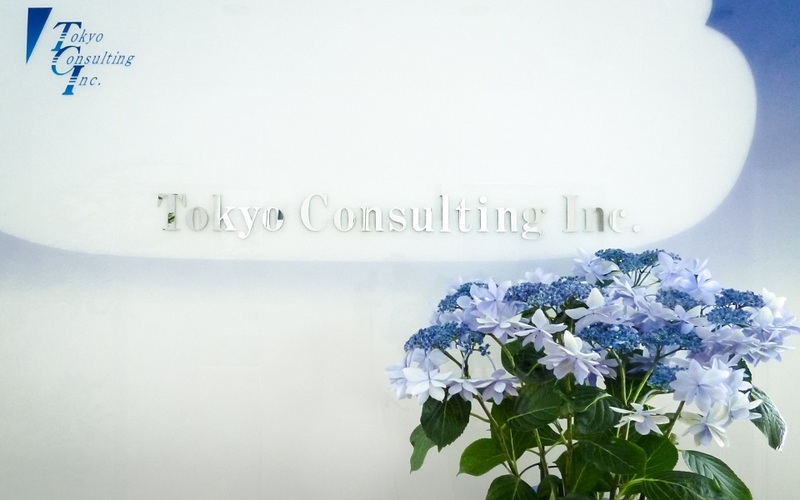 Consulting firm with consistent philosophy, will and objectivity | Tokyo Consulting Inc.
Beautiful season has come that Mt. Fuji is covered by snow over "blue sky". 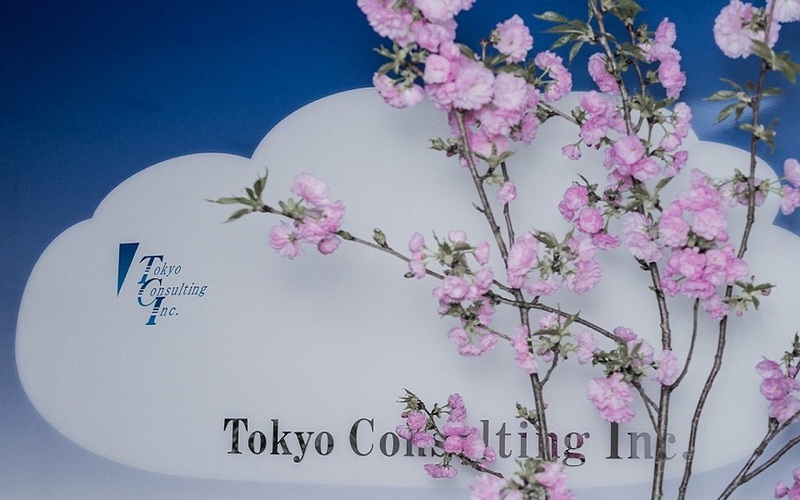 In 2016, it was the 25th anniversary of the foundation of Tokyo Consulting Inc.
Quarter of a century is a brief moment comparing to whole human history. As always, we keep heading for challenging and transparent heights this year by looking up "blue sky" and climbing uphill road step by step. 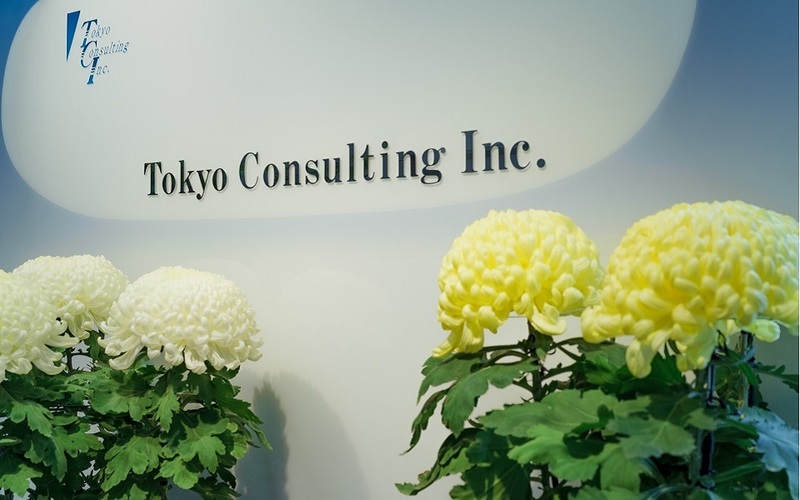 Tokyo Consulting Inc. will held symposium and conduct special diagnosis as a project for 25th anniversary commemoration. Theme is "How to build truly good company and society for human ". With the rapid growth of science and technology such as a computer, our society would experience fundamental change in the 21th century. In this era, it is quite important for top executives running company to have a strength to look broadly and further, and have a strong will complying with common philosophy in human society. Tokyo Consulting Inc. will continuously pursue giving advice and support to clients to become good company which contributes to good society.